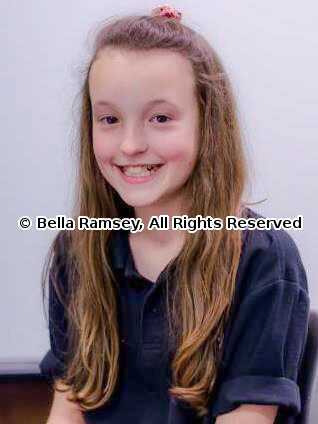 Welcome to the official website of Bella Ramsey. 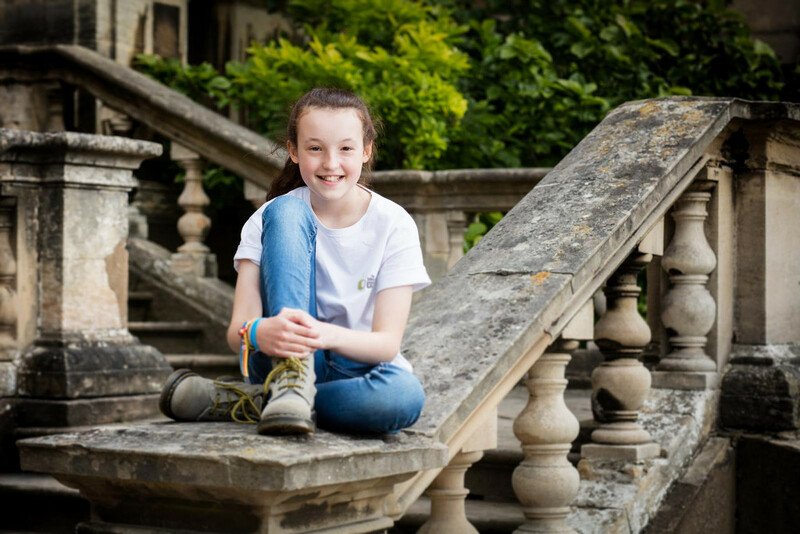 Bella recently played the role of Lady Lyanna Mormont in the 6th season of Game of Thrones and is currently appearing as Mildred Hubble in the new CBBC adaptation of The Worst Witch. 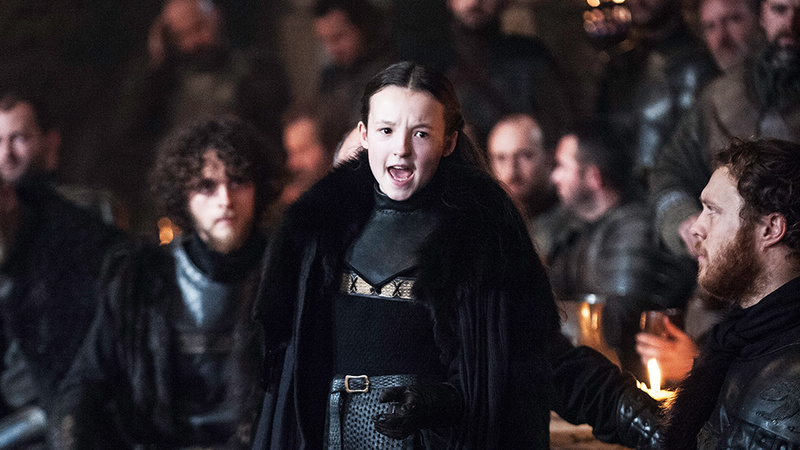 Following the amazing success of Bella's debut as Lady Lyanna Mormont a number of Facebook, Twitter and other social media accounts have appeared using Bella's name. Please be aware that, despite what some of these pages imply, the only official social media sites are Bella's Twitter and Instangram accounts, which you can find by clicking the links at the bottom of this page. 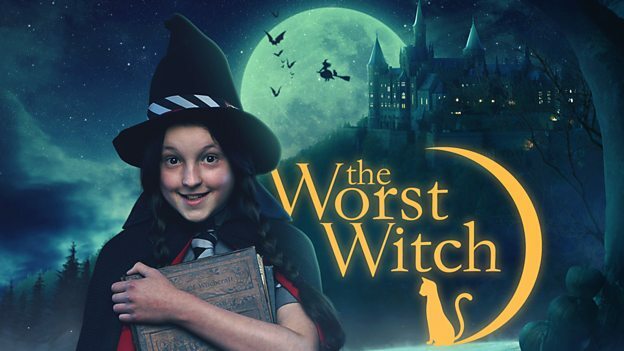 The Worst Witch - Coming Soon! Excitement is building in anticipation of the worldwide premiere of The Worst Witch on CBBC in January. Get your first glimpse of Bella as Mildred Hubble in this sneak peak video on the BBC iPlayer. Read Bella's first interview on HBO's official behind-the-scenes website, here. Would Bella prefer a Dragon or a Giant as her best friend? Find out here, in Bella's interview with Leftlion, Nottingham’s most popular culture and entertainment portal. © Bella Ramsey. All rights reserved.